The deadline for proposing candidates for this year’s award has passed, and as extensive as it is exciting, the process of researching the nominations has started. We are looking for people and organisations that are taking the lead in implementing visionary and exemplary solutions. The questions we ask throughout the research process are numerous: In what way does the candidate contribute to change? How accurate are the facts presented to us? Is the candidate’s work and contribution extraordinary, or are there other actors in the same field that have even more impact? All candidates will be evaluated subsequently. The process consists of reading books and reports, interviewing experts and critics, gathering information and writing analyses. Some candidates are visited in their home countries, in order to allow a closer assessment and evaluation of their work. In August, an extensive research report of around 500 pages will be presented to our international jury, with information of all the candidates. Consisting of previous Laureates, representatives of the foundation and experts from different parts of the world, the jury will then meet during a three-day conference and decide on this year’s Laureates. Read more about the nomination process. 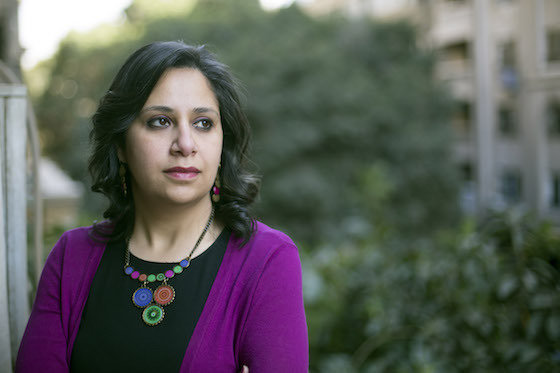 On 16 March, as Egypt’s Women’s Day was celebrated throughout the country, one of its leading organisations defending women rights, Nazra for Feminist Studies, announced to close its office in Cairo. "We see many upsetting attempts to suffocate the women’s rights movement in Egypt and other parts of the world. But no asset freeze or travel ban can stop the brave Egyptian women and activists in their fight for dignity and human rights", said Ole von Uexkull, Executive Director of the Right Livelihood Award Foundation. In a petition published in Le Temps (Switzerland) and Svenska Dagbladet (Sweden), 29 Right Livelihood Award Laureates from 21 countries call on all parties to Syria’s seven-year-long conflict to cease hostilities without delay and stop targeting the White Helmets and other rescue workers in Syria. 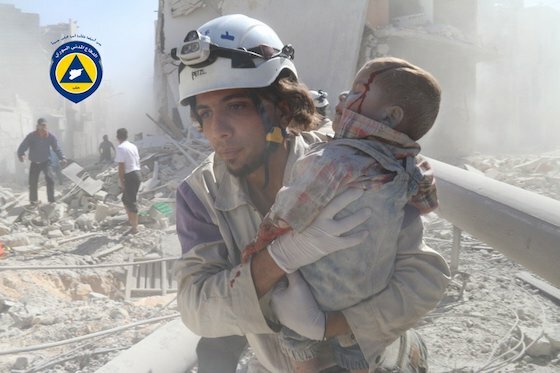 Popularly known as the White Helmets, the 2016 Right Livelihood Laureate ‘Syria Civil Defence’ is a group of more than 3,000 volunteers, men and women, from local communities who since 2013 have risked their lives to save tens of thousands of people — regardless of religious or political affiliation — from underneath the rubble of buildings destroyed during the Syrian civil war. The White Helmets have lost more than 225 volunteers – nine of whom have perished since the start of the year. More than 500 have been severely injured. The White Helmets are not only targeted with lethal weapons but also with false allegations. The organisation has experienced an almost unprecedented smear campaign claiming that they are terrorists affiliated with al-Qaida. Russia plays a key role in the ongoing propaganda war. 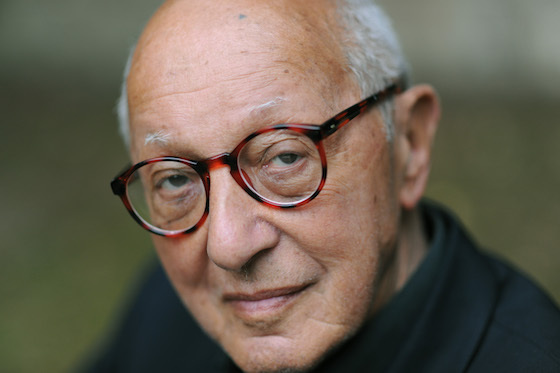 José Antonio Abreu, who received the Right Livelihood Award in 2001, has died aged 78. Maestro Abreu is founder of El Sistema youth orchestras of Venezuela providing free music education and has inspired similar projects in more than 60 countries around the world. Maestro Abreu was born in Venezuela in 1939. He graduated as a composer and organist from Venezuela’s national conservatory of music in 1964. In 1975 he began the work for which he has been awarded, founding the El Sistema youth orchestras. The orchestras have had a substantial social impact in the communities in which they are active, promoting music throughout the community and leading to something of a musical and cultural renaissance. The programme has inspired similar systems in more than 60 other countries. Our thoughts are with Maestro Abreu’s family and closest friends. He will be painfully missed by so many. But looking back at his life and work gives a profound sense of inspiration and joy. Read the full statement on the Foundation’s website and learn more about Maestro José Antonio Abreu. Samuel Epstein was born in England in 1926, graduated as a doctor and rose to work as a consultant pathologist at major institutions and hospitals at London University before emigrating to the US in 1960. He worked at the Children’s Cancer Research Foundation and Harvard School of Public Health in Boston from 1960 to 1970, and then as “Distinguished Professor” at Case Western Reserve University in Cleveland. In 1976 he took a position of Professor of Occupational and Environmental Medicine at the School of Public Health at the University of Illinois in Chicago, where he was emeritus. Dr Epstein’s combination of research and activism is a never-ending source of inspiration in the continued struggle for a world free from cancer. Our thoughts are with his family and closest friends. 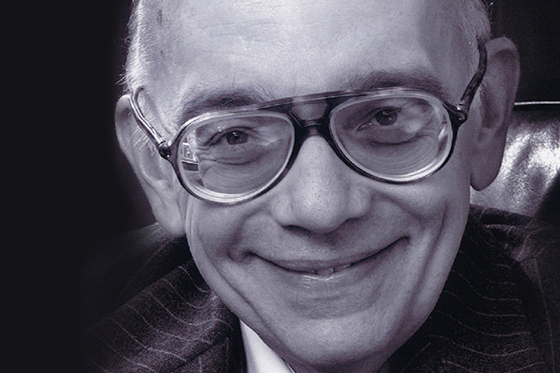 Read an obituary and learn more about Samuel Epstein’s work and life. 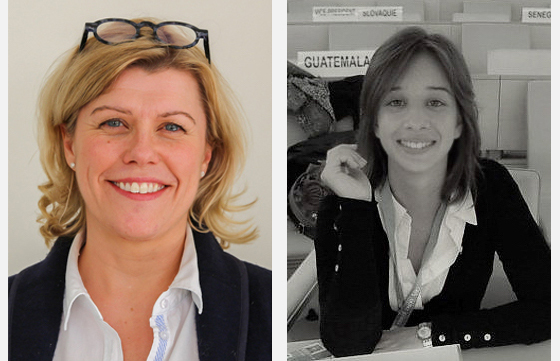 Last but not least, we are happy to share that the Right Livelihood Foundation welcomes two new team members in Stockholm and Geneva. Åsa Benteke Werner has joined the Foundation as Executive Assistant at our headquarter in Stockholm. She is supporting the Executive Director in his external contacts, with a focus on fundraising. Åsa holds a Master´s Degree in Political Science from Lund University and International Relations at the University of Newcastle. She has worked as Programme Officer and most recently Migration Officer at the Swedish Embassy in Berlin. Fabiana Leibl has joined the Foundation as Protection & Advocacy Manager based in Geneva. She is directly supporting Laureates who are at risk due to the nature of their work. Fabiana is a lawyer and holds a Master’s degree in Human Rights from the London School of Economics and Political Science. For the past seven years, she has been working with civil society organisations such as Amnesty International (London), CIVICUS (Johannesburg) and Conectas Direitos Humanos (São Paulo). In her work, Fabiana has particularly focused on advocacy and research related to deprivation of liberty, juvenile justice and gender discrimination. 23-26 April – Realising a vision of a 'Green Nepal': Seminar on the concept of 'Make Nepal Green' with our Laureates Shrikrishna Upadhyay / SAPPROS Nepal, Grupo de Agricultura Orgánica and Seikatsu Club Consumers’ Cooperative. 24 April – 'The Haury Conversation': Daniel Ellsberg and Noam Chomsky discussing nuclear policy and war at the University of Arizona (the event will be streamed online). 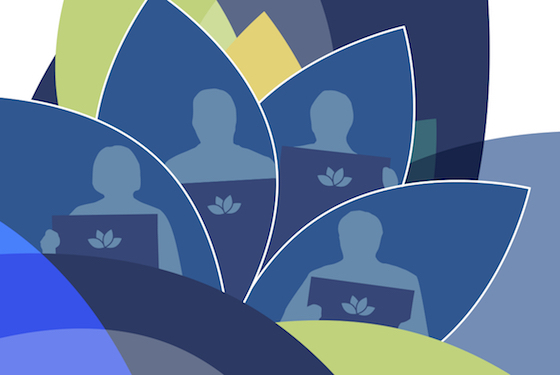 Coming up in May: The Right Livelihood North American Laureates Conference in Santa Cruz, California.